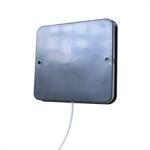 Mobile Mark PM-1350 patch antenna is a low profile directional antenna designed for embedded applications. 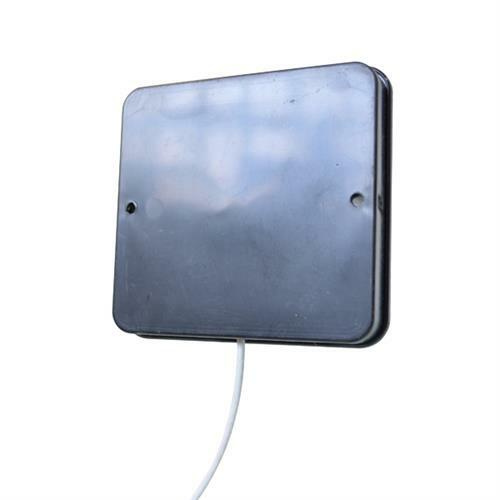 It measures approximately 3.5-inches (9cm) square and under 0.5 inches (1.3 cm) thick. At such a size it can be placed in a wide variety of applications including troop clothing or helmets.